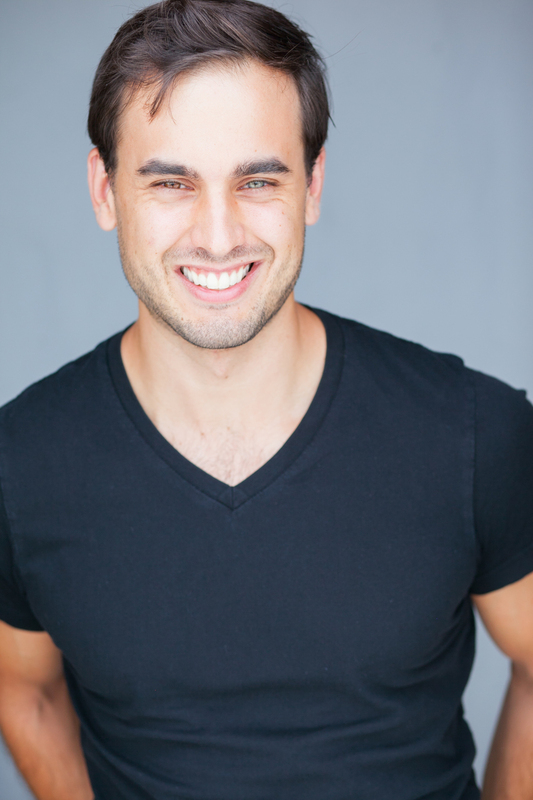 Douglas Waterbury-Tieman is from Lexington, Ky. Douglas and graduated from Belmont in 2012 with a Bachelor of Music in musical theatre performance. He is also a professional fiddle player and recently appeared in Roundabout’s “The Robber Bridegroom.” Other recent theatre credits include; “A Christmas Carol” at Actor’s Theatre of Louisville and “Fiddler on the Roof” at Studio Tenn. The staged reading of the production will be Sat., May 19 at 6 p.m. at Troutt Theater.